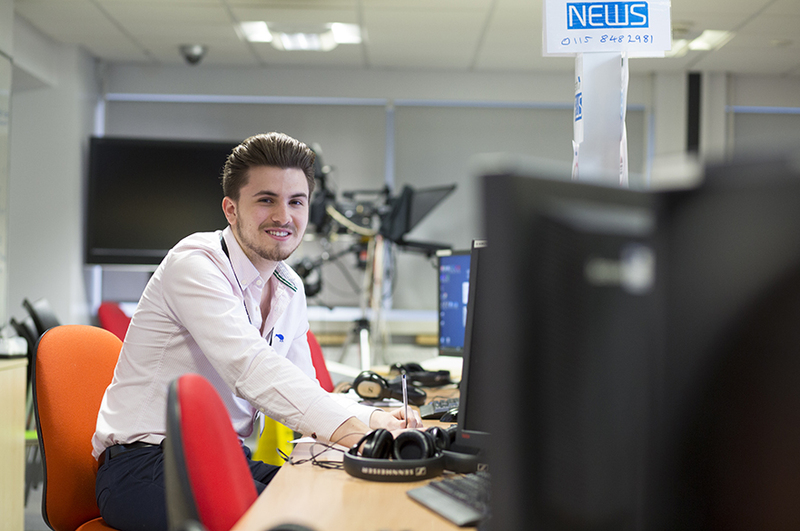 Jonny is currently course leader for our MA in News Journalism. 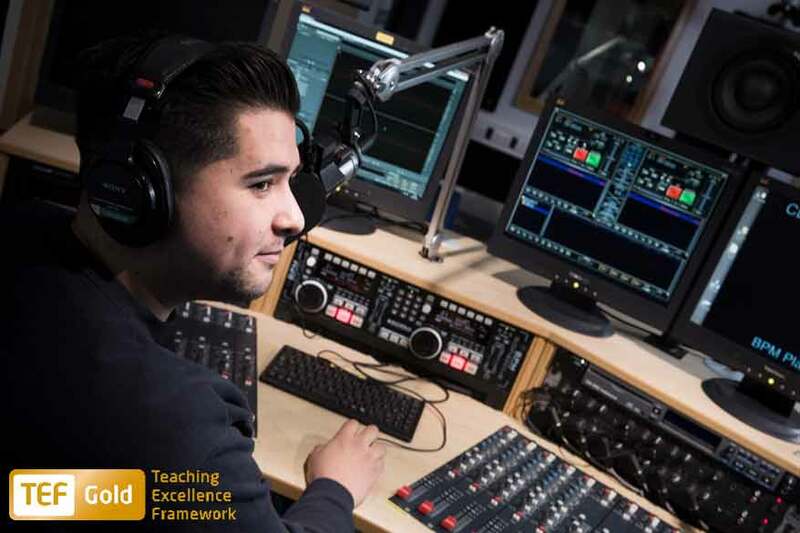 He teaches practical journalism skills across our undergraduate and postgraduate courses. 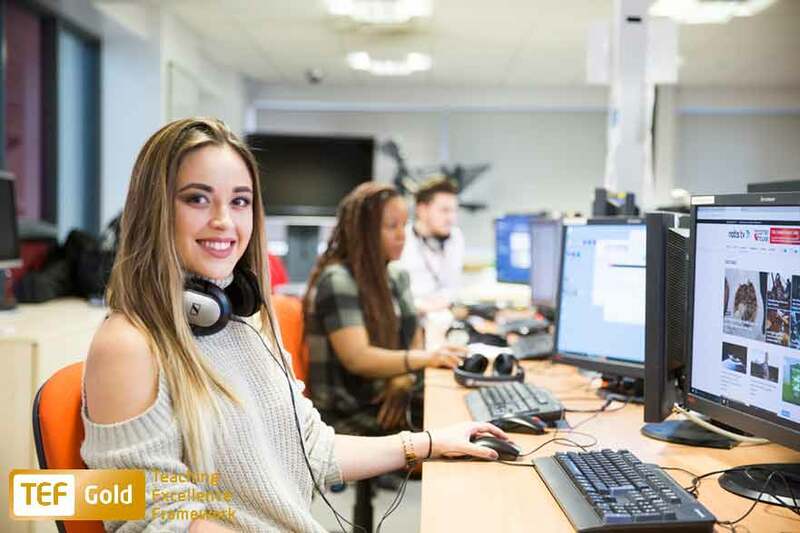 The modules he teaches include Data Journalism, Practical Journalism and Social Media on our undergraduate courses, and Newspaper Journalism Skills and Digital Production at postgraduate level. Jonny graduated from Nottingham Trent University with an MA in Newspaper Journalism in 2007, securing a job as a trainee reporter at the Birmingham Post and Mail Group (now BPM Media) immediately after the course. At BPM he progressed to being a senior multimedia reporter, then a multimedia editor and, finally, digital development editor. 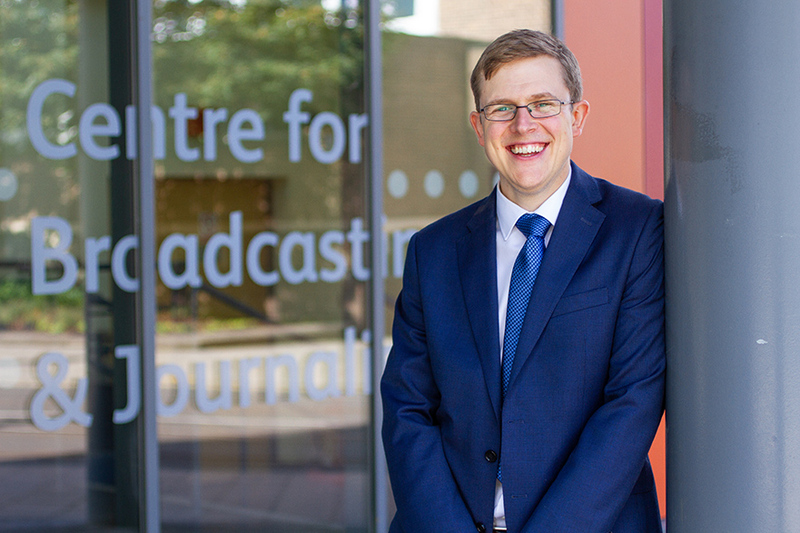 In 2015, he joined Canterbury Christ Church University as programme director for BA Multimedia Journalism. Committee member and web editor for the Association of Journalism Education. External examiner at De Montfort and Leeds Beckett Universities.